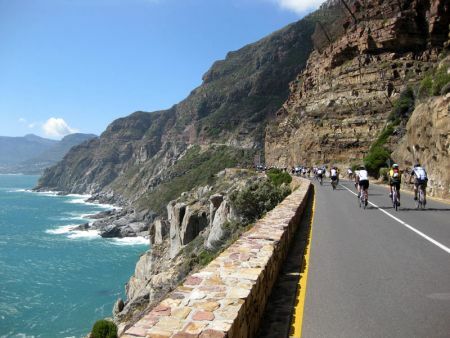 Get to the Point and a taste of the famous Cape Town Cycle Tour Race! 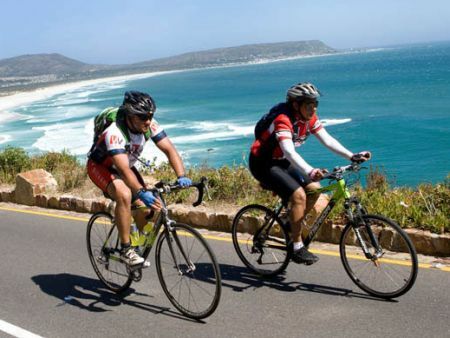 This is your chance to experience the highlights of the famous annual Cape Town Cycle Tour Race ….cycle the False Bay Coastline, ride in Cape Point Nature Reserve and over Chapman’s Peak Drive. 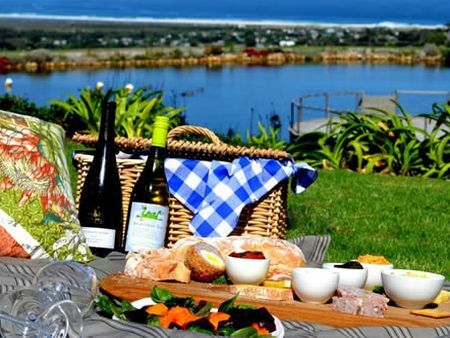 The Cycle Tour includes a Gourmet Picnic Lunch and Wine Tasting at Cape Point Vineyards! 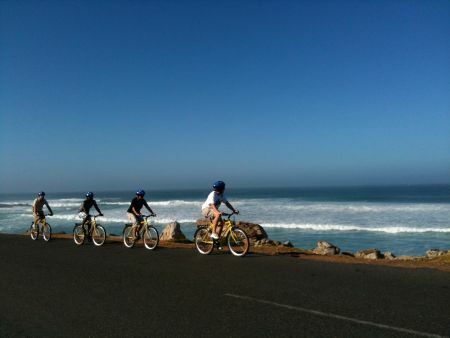 On our Cape Point Cycle Tour, guests will cycle the highlights of the annual Cape Town Cycle Tour while experiencing the beauty of the Cape Peninsula. Get collected from your accommodation, within the Cape Town CBD and surrounds and travel to Simons Town. On our Cape Peninsula tour, guests will experience the beauty of the Cape Peninsula, visit the historic navy suburb of Simon's Town, try and spot the penguins at Boulders Beach. After a 10km coastal cycle, regroup at the base of Smitswinkel Hill on the main road and be transfered to Cape Point Nature Reserve. 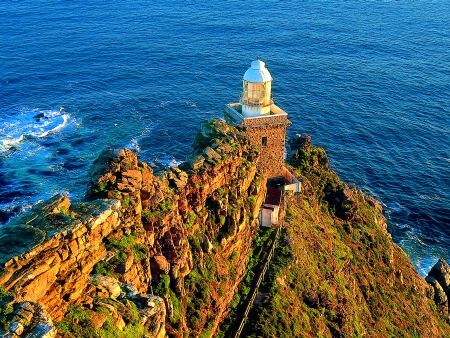 The second stop will be at Cape Point Nature Reserve where you will cycle to Cape Point and either have a short walk to the Cape Point Light House or meander down to the beach and stick your toes in the Atlantic Ocean. 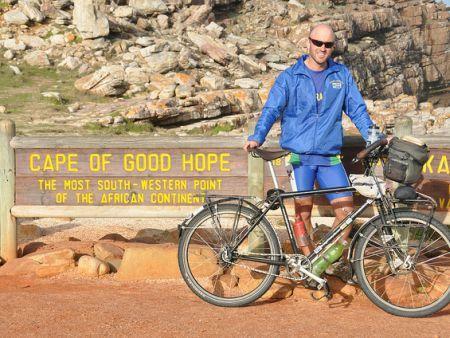 After this, a short transfer to the picturesque Cape Point Vineyards, for a gourmet picnic lunch and wine tasting to help build up their strength for a cycle over one of Cape Town’s most famous roads, Chapman’s Peak Drive. 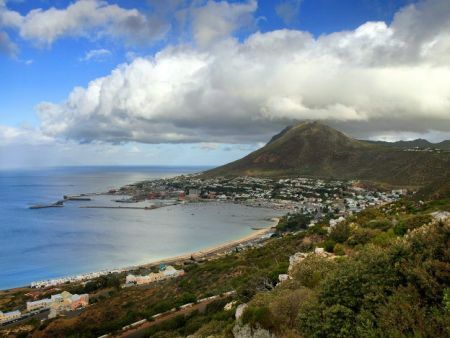 You will be able to take in the stunning views as you cycle the 15km route along the coast before stopping at the top of the hill and look down into the suburb of Hout Bay. 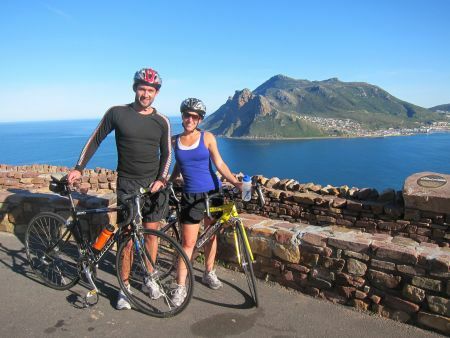 You will then have the option of cycling down into Hout Bay and along the coastal route through to Camps Bay or jumping in the vehicle for a more relaxing return to back your hotel! Departures: Approx 09h00 depending on place of departure. Approx: 09h00 - 16h00 depending on place of departure.